Zong which is the only Network for providing 4G Internet in Pakistan announced its 4G LTE packages and their rates today in PC hotel Karachi. 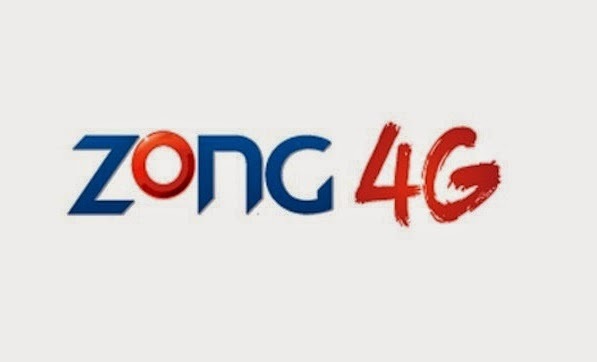 In auction Zong was the only network able to win license for 4G few months back. Now Pakistan is included in 76 countries of the world where 4G LTE is available for the users. at first stage 4G is only available in five cities of Pakistan which Includes Lahore, Karachi, Islamabad, Faisalabad and Rawalpindi. in future it will be provided in more cities. 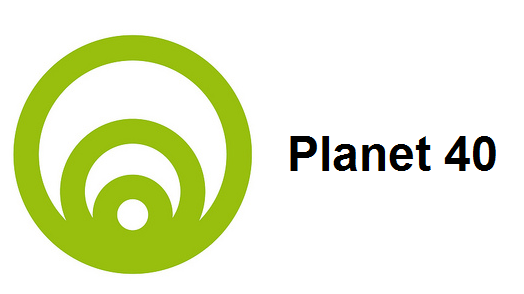 to use this service you will have to get new LTE sim from zong.